Our litigation practice group takes a pragmatic approach to accomplishing the goals and meeting the needs of our clients. 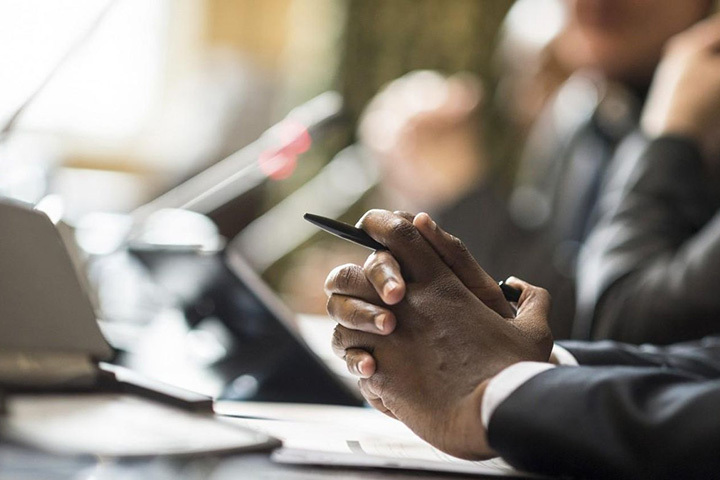 We advise our clients of the strategies available to them, ranging from mediation and informal settlement discussions to litigation and arbitration. Our attorney’s understanding of our clients’ businesses and industries helps accomplish their objectives. We explore client relationships to see if a short-term litigation victory meets their long-term business needs. Where litigation is the best alternative, or can’t be avoided, our expertise and innovative strategies through pretrial, trial, and appeal help our clients achieve favorable outcomes. 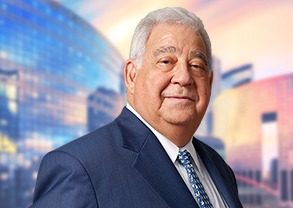 Our practice includes prominent trial lawyers, including former Judges, and experienced arbitrators and mediators who serve on national and local panels. This brings an additional perspective to addressing disputes. Our attorneys appear in federal and state courts in New York and throughout the United States, as well as in alternative dispute resolution fora. We have successfully represented clients in numerous industries. We regularly handle all types of commercial and business disputes including: contract disputes, controversies involving corporate control and dissolutions, unfair competition and trade, real estate issues, construction disputes, partnership and corporate disputes, land use, zoning and related environmental matters, insurance disputes, and defending industrial accident cases. In conjunction with other practice groups we litigate all types of labor and employment issues, lending and bankruptcy issues—including representing creditors in adversary proceedings—and handle estate and trust litigation. Our business clients range from public companies, insurers, closely held businesses of various sizes, to entrepreneurs. We also represent individuals. 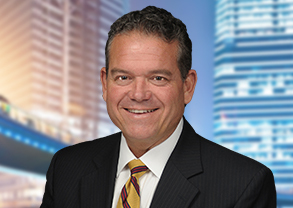 Our experience defending construction and industrial accident cases affords us with the capability to represent seriously injured accident victims in plaintiff’s personal injury litigation. Aside from bringing the legal expertise of our attorneys and their breadth of knowledge across various industries to the representation of our clients in disputes, the firm utilizes the most sophisticated technology available to its practice—including premier research tools, electronic discovery systems, and highly advanced document management systems.